Arizona Prison Watch: Prisoner's Religious Rights Resources - Arizona. 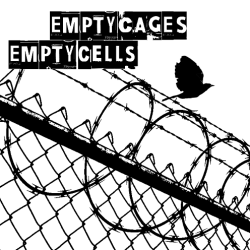 A community resource for monitoring, navigating, surviving, and dismantling the prison industrial complex in Arizona. 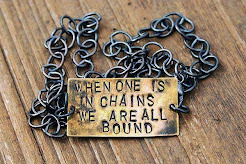 AFSC-Arizona staff are amazing advocates for prisoners - and as such, are true blessings to our communities. Spend time on their site - lots of resources. 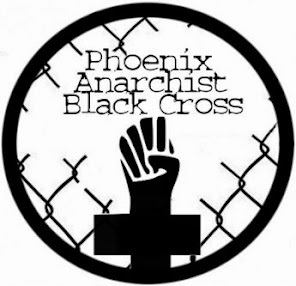 This site was originally started in July 2009 as an independent endeavor to monitor conditions in Arizona's criminal justice system, as well as offer some critical analysis of the prison industrial complex from a prison abolitionist/anarchist's perspective. It was begun in the aftermath of the death of Marcia Powell, a 48 year old AZ state prisoner who was left in an outdoor cage in the desert sun for over four hours while on a 10-minute suicide watch. That was at ASPC-Perryville, in Goodyear, AZ, in May 2009. Marcia, a seriously mentally ill woman with a meth habit sentenced to the minimum mandatory 27 months in prison for prostitution was already deemed by society as disposable. She was therefore easily ignored by numerous prison officers as she pleaded for water and relief from the sun for four hours. She was ultimately found collapsed in her own feces, with second degree burns on her body, her organs failing, and her body exceeding the 108 degrees the thermometer would record. 16 officers and staff were disciplined for her death, but no one was ever prosecuted for her homicide. Her story is here. Marcia's death and this blog compelled me to work for the next 5 1/2 years to document and challenge the prison industrial complex in AZ, most specifically as manifested in the Arizona Department of Corrections. I corresponded with over 1,000 prisoners in that time, as well as many of their loved ones, offering all what resources I could find for fighting the AZ DOC themselves - most regarding their health or matters of personal safety. I also began to work with the survivors of prison violence, as I often heard from the loved ones of the dead, and learned their stories. 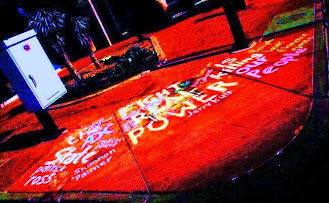 During that time I memorialized the Ghosts of Jan Brewer - state prisoners under her regime who were lost to neglect, suicide or violence - across the city's sidewalks in large chalk murals. Some of that art is here. In November 2014 I left Phoenix abruptly to care for my family. 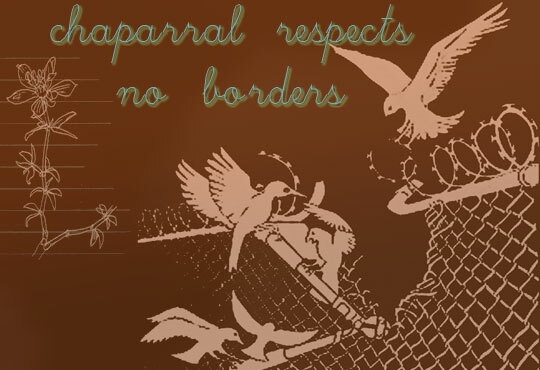 By early 2015 I was no longer keeping up this blog site, save occasional posts about a young prisoner in solitary confinement in Arpaio's jail, Jessie B.
I'm deeply grateful to the prisoners who educated, confided in, and encouraged me throughout the years I did this work. My life has been made all the more rich and meaningful by their engagement. Prisoner's Religious Rights Resources - Arizona. I've had some questions from AZ state prisoners and family members lately about religious rights and special diets in prison. Below is one good overview I found on pertinent law. Here is also the link to the Columbia Human Rights Journal Jailhouse Lawyer's Manual: Chapter 27: Religious Freedom in Prison. If you know someone inside who's having trouble exercising their religious rights, print that chapter up and send it to them. Also send them this intake form from the Arizona ACLU. They may not be able to help individual prisoners, but it helps them to document what's going on in the prisons in case they find there are patterns of abuse. And here's the info prisoners need about complying with the Prison Litigation Reform Act and "exhausting administrative remedies". This is the paperwork needed to file a Section 1983 Civil Rights complaint in US District Court (AZ). Tell Prisoners: DO NOT TAKE THIS STEP LIGHTLY. There are consequences if you do it without sufficient evidence or following procedure. By David L. Hudson Jr. Whether it be religious diet, grooming, worship services, religious jewelry or even access to a chaplain before execution, inmates frequently challenge prison officials over what they allege are violations of their freedom of religion. Two Muslim inmates sued California prison officials, saying they were forced to eat food forbidden by their religion. Christian inmates sued, claiming that Mississippi prison officials violated their First Amendment rights by refusing to allow inmate-led services and by prohibiting inmates from preaching. A Jewish inmate in Ohio sued prison officials after they cut his beard, which he says was necessary for his faith. Kentucky prison officials recently prohibited inmates from attending satanic services. Often, inmates will sue under the First Amendment free-exercise clause. This clause generally prohibits the government from infringing on individuals’ rights to practice their religion freely. But prisoners do not have the same level of rights as normal citizens. Incarceration drastically changes the constitutional equation. Prison officials are normally granted a good deal of discretion, particularly when they can show that their policies are necessary to further a legitimate safety concern. When a prison regulation clashes with an inmate’s religious freedom, the courts must strike a balance between the two. Whether there are alternative means of exercising the right that remain open to prison inmates. Whether accommodating prisoners’ constitutional rights will infringe on the rights of guards or other inmates and on the allocation of prison resources generally. Whether there are alternative methods of accommodating prisoners’ rights at minimal cost to valid penological interests. The existence of easy alternatives can show that the regulation was an “exaggerated response” to prison concerns. The Safley standard has been used in most lower courts examining prisoner First Amendment claims. One week after the U.S. Supreme Court decided Safley, the high court applied the Safley standard to a free-exercise of religion claim in O’Lone v. Estate of Shabazz. In O’Lone, a group of Muslim inmates challenged New Jersey state prison policies that prohibited them from attending Jum’ah, a weekly Muslim religious ceremony. Prison officials determined that allowing inmates to leave outside work details to go inside the prison for the religious service would imperil safety and institutional order. They testified that inmates returning from outside work details created too much congestion and delays at the main gate, which is a high-risk area. David Fahti, staff counsel for the American Civil Liberties Union National Prison Project, agrees that the Safley-O'Lone standard is too deferential. “Oftentimes, in the lower courts prison officials do not provide any evidence that their regulation serves a legitimate prison interest but simply come up with a post-hoc, speculative reason to justify the restrictive policy," he said. Marci Hamilton, a law professor who is challenging the constitutionality of the Religious Land Use and Institutionalized Persons Act, says that the Safley-O’Lone standard is sufficient to protect inmates’ First Amendment rights. Congress has passed two statutes that increase the protection of inmates’ First Amendment rights. These are the Religious Freedom Restoration Act of 1993 — RFRA — and the Religious Land Use and Institutionalized Persons Act of 2000 — RLUIPA. Both statutes provide that government officials cannot impose a substantial burden on inmates’ religious rights unless they show their regulation serves a compelling government interest in the least-restrictive way. The U.S. Supreme Court struck down RFRA as it applied to the states in its 1997 decision City of Boerne v. Flores. The Court determined that Congress did not have the authority to pass RFRA based on its enforcement powers under the 14th Amendment. According to the Court, Congress overstepped its authority in imposing such a law upon the states. Many states, meanwhile, also passed their own RFRA laws, and those remain in effect. And while the Court said RFRA could not be applied to the states, the law passed by Congress still applies to the federal government, including federal prisons. The Supreme Court's limiting of RFRA led Congress to pass another federal law, called RLUIPA. Unlike RFRA, Congress justified RLUIPA on both the spending and commerce clauses of the Constitution. Others, like Fahti, believe that RLUIPA is constitutional. “It is much less vulnerable to challenge than RFRA,” he says. In Charles v. Verhagen, the 7th Circuit upheld RFRA from constitutional challenges based on the establishment clause and the 10th Amendment. The court also ruled that RLUIPA was a valid exercise of Congress’ powers under the spending clause of the Constitution. “One effect of RLUIPA is to induce prisoners to adopt or feign religious belief in order to receive the statute’s benefits,” the panel added. Currently federal prisoners can sue under RFRA and RLUIPA, while state inmates can sue under RLUIPA and state RFRA laws. An effect of this development is that prison officials have to be more sensitive to inmate religious requests, or accommodate more requests than they would under the general Safley-O'Lone standard. For example, some inmates who espouse white supremacy have claimed that, for religious reasons, they can share a cell only with a member of their own race. A federal appeals court rejected the claims of an Iowa inmate who claimed that his religious beliefs prohibited him from sharing a cell with an African-American inmate. The inmate sued under the First Amendment free-exercise clause and RFRA. The court rejected both claims in Ochs v. Thalacker, writing that prison officials had a compelling interest in not segregating inmates on a racial basis because they believe that random cell assignments are the best way to reduce gang activity and lessen racial tensions. Should society care about inmates’ religious rights? Whatever legal standard is used to resolve inmate freedom-of-religion lawsuits, some in society ask: “Who cares?” Many people believe that inmates forfeited their rights when they committed their crimes. But others believe society should try to encourage inmates to practice their religious faith. “Let’s face it. Most inmates do get out of prison at some point,” Fahti says. “And the single best predictor of whether an inmate will do OK when they reenter society is whether they maintain community ties when they are in prison. “There are many reasons why we should recognize the religious rights of inmates,” Fahti says. Justices vote 6-2 in Beard v. Banks that state policy doesn't violate free speech of troublesome inmates. Religious liberty behind bars: How free should prisoners be? AZ DOC: Sexual Harassment settlement. 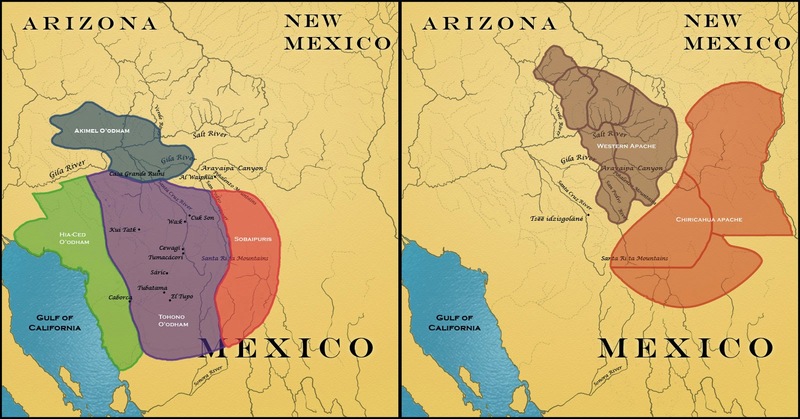 ASPC-Tucson Deaths in Custody: Ferdinand Dix. Dear Governor Brewer: Time to FIRE Chuck Ryan. Fight Prison Violence: FIRE CHUCK RYAN. Watching cops: Scottsdale - another man dead. Goodyear community sends GEO Group packing! 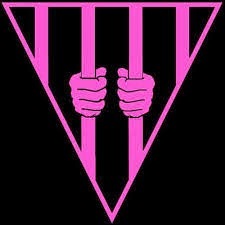 Queer Prisoner Safety: AZ Prisons and Jails. AZ early release bill: Rep Gowan- hear HB2521! 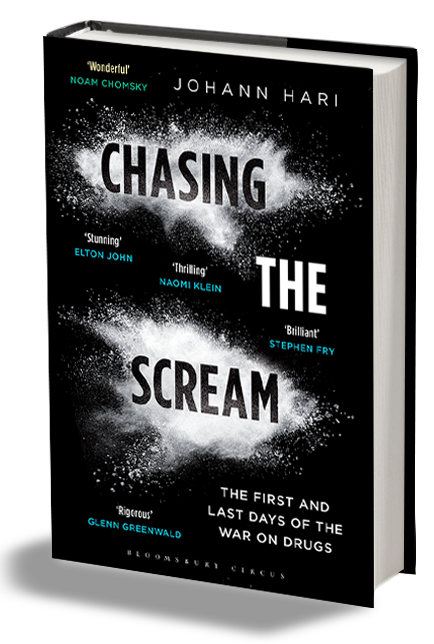 Killing us softly: Prosecuting suicide. Out of the Darkness: Jessica's Operation Orange. 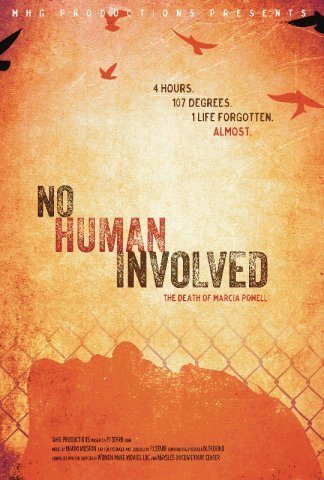 NO HUMAN INVOLVED uncovers the truth about Marcia Powell—a woman destroyed by a 27-month prison sentence for prostitution—and documents the tenacity of those who vow to fight for justice in her name. Corizons Deliberate Indifference: KNOW YOUR RIGHTS! 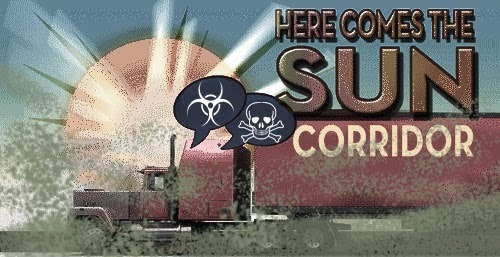 "DEATH SENTENCE": KPNX's Halloran and whistleblower expose depth of negligence at Corizon/AZ DOC. PARSONS v RYAN: AZ DOC health care class action settled! 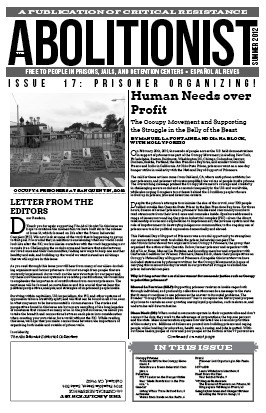 My primary resource for prisoners fighting the state. Download and mail relevant chapters. 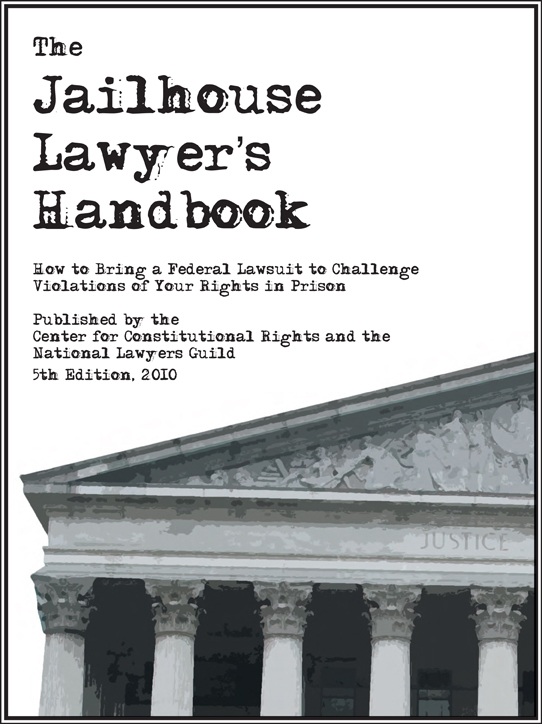 Prisoner's guide to filing a Section 1983 Civil Rights lawsuit. Print and mail! 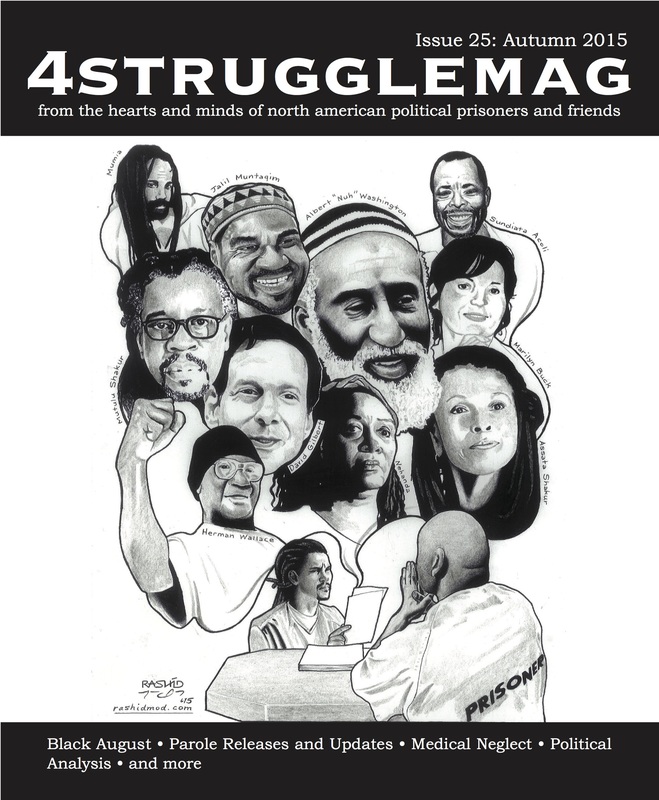 AFSC: Lifetime Lockdown: Isolation and Prisoner Reentry. ACDL is the only Protection & Advocacy Authority for Arizona! Use them! Please report abuses of constitutional rights in custody. 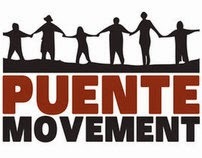 War machine comes home in guise of "Comprehensive Immigration Reform"
STOP CANAMEX ! 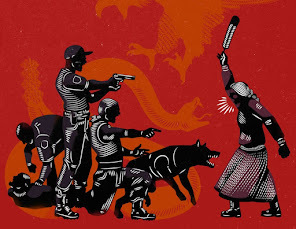 Decolonize NOW!